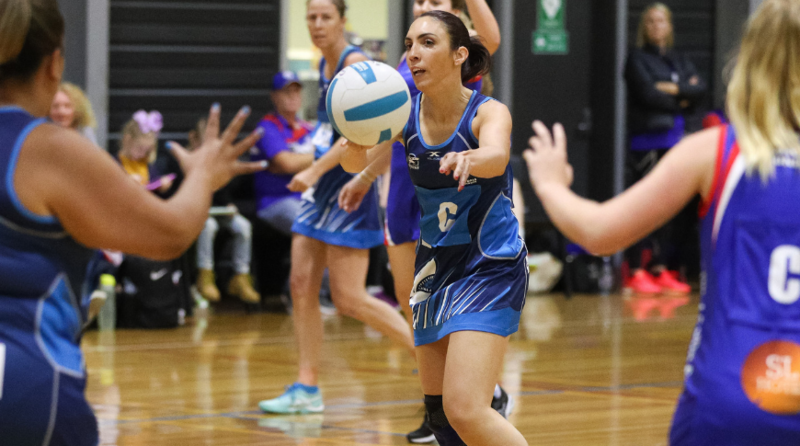 Point Cook Centrals 1 started the Victoria University WRFL Netball Division 1 season in the perfect way, defeating last year’s inaugural premiers Point Cook by 18 goals. The new team stamped their authority on the match in the opening quarter, racing out to a six-goal lead at quarter time. The Sharks’ defence was a key factor in the win. They restricted last year’s Best and Fairest winner Jenna Goricanec to just 11 goals in the second half. Sharks shooters Rebecca Hicks and Kari Love proved to be a formidable pairing in the goal ring. The duo were accurate and shot confidently throughout the game. The final score was Point Cook Centrals 49 to Point Cook 31. Sunshine scored a thrilling one-goal win over Braybrook Whitten. The Kangaroos scored 20 goals to 11 in the second half to cause an upset, winning 36 to 35 on Friday night. It was better a result for Braybrook Priest in Division 1, they defeated Point Cook Red by a goal. Scores were tied at three quarter time, but goalers Ashlea Clark and Bree Dean worked well, combining for seven goals in the final term. Point Cook Centrals 2 also scored a win in Division 1, defeating North Sunshine by 11 goals. The Sharks opened up a 12 goal lead in the second quarter and never looked back, holding to score an impressive Round 1 victory. In the final game of Division 1, Spotswood Gold defeated North Footscray 44 to 27. Ella Logan was fantastic in defence for Spotswood, grabbing defensive rebounds and plenty of interceptions. Megan Cleary also played well. In Division 2, Glen Orden Gold and Sunshine 2 drew. The final score was 24-all. Sunshine scored 10 goals in the final quarter to force a draw. Braybrook Hawkins won 43 to 4 against Glen Orden Brown. It was a dominant performance for Braybrook Hawkins, who scored 23 goals to zero in the first half. 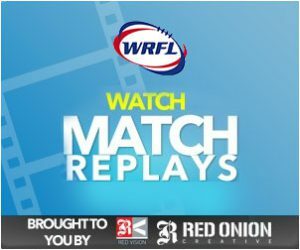 Finally, Spotswood Green defeated Point Cook White 47 to 7.